Mark Leibowitz Pictures. Motion and Still photography. 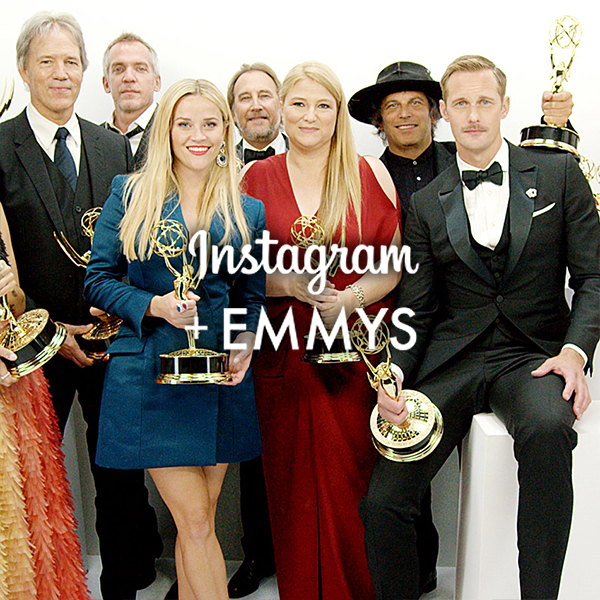 Contact: mark@leibowitzpictures.com Instagram teamed up with photographer Mark Leibowitz (@marklphoto) on an exclusive backstage Instagram Stories experience for winners, nominees and presenters, with content being posted to @televisionacad. Mark directed winners including the cast of Big Little Lies, Nicole Kidman, Reese Witherspoon, Donald Glover who own for Atlanta, Guillermo from the Jimmey Kimmel show, the cast of Hulu's The Handmaids Tale included Best Actress Winner Elizabeth Moss, Issa Rae from HBO's Insecure, Laura Dern, Riz Ahmed, Tessa Thompson, the cast of VEEP, Yara Shahid and Zazie Beetz.